Want it by Thursday 25th April? Order within 18 hours, 55 minutes and choose Royal Mail Tracked 24 Hour at checkout. Wear this gorgeous Melbury padded gilet your own way this season, whether you like a snug high collar or a big cosy scarf and hood. 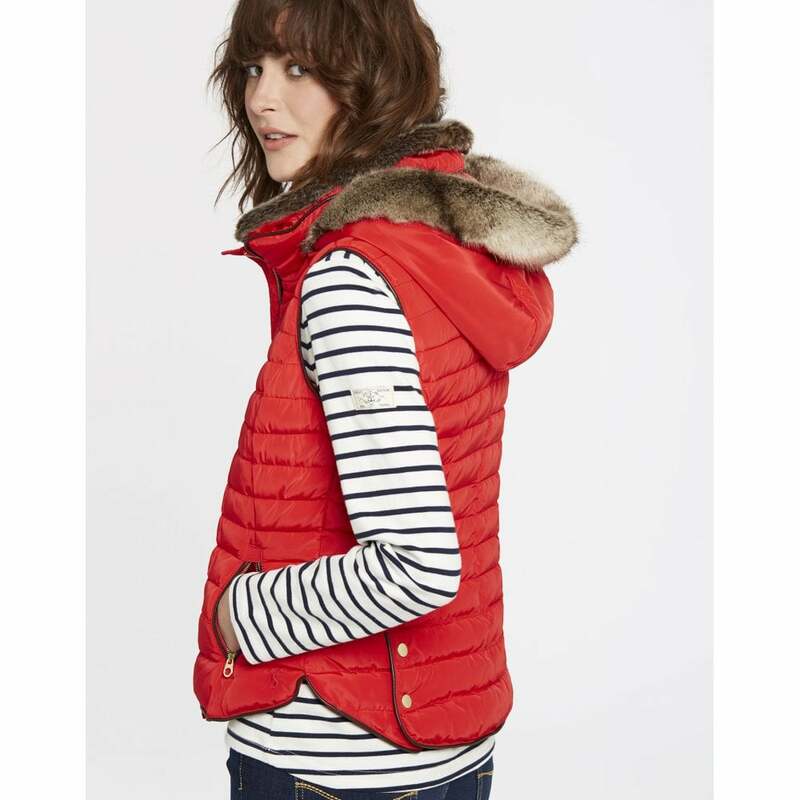 This padded gilet with detachable hood is available in 3 colours this season, there is one to suit every style.